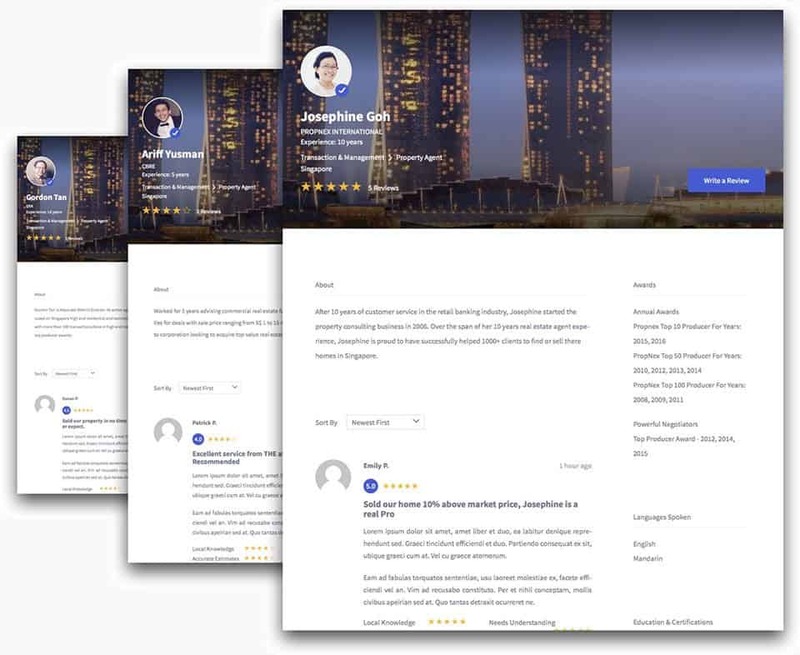 Propseller uses client's reviews, historical transactions and commission rates to find your best real estate agent - the one making you achieve the most with your real estate. Sellers, landlords, buyers and tenants of any property types looking to achieve the best possible results. Propseller’s comparison service is 100% free and without any hidden fees. 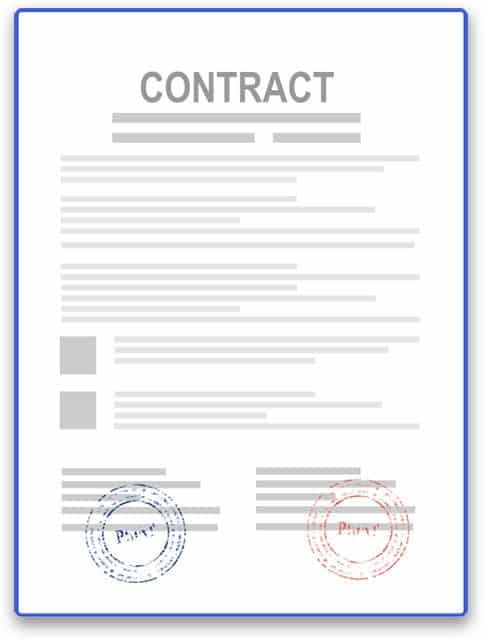 If you have to, you’ll pay a commission to your agent upon closing your deal. What do you need my contact details for? For us to assist you, and for agents that you decide to connect with to contact you. No one else. Your information is safe with us. Why do I need a specialized agent? A specialized agent brings you the right expertise. For owners, he/she is also more likely to have on hand the clients you are looking for. Why do I need a top property agent? Transacting a property is the most important financial decision of your life. Picking the right strategic advisor is important for your success. Absolutely. We compare agents from all agencies based on 20+ data points. Agents can’t pay us to be recommended more often. We’ll call you back within 5 minutes to assist you with picking 1-3 profiles (Mon-Sat, 9 AM-9 PM). You’ll connect with an agent within 12h. Will the agents contact me? Yes they will, in order to organize a meeting with you. You can discuss your project before deciding to move forward together. Am I obligated to engage any of the recommended agents? Absolutely not. It is OK to not engage any of the agents recommended or that you connected with. No reasons required and no strings attached. For sellers and landlords, it means sell/rent high and fast. For buyers and tenants it means buy/rent right and low. No problem. It is OK to realize along the way that the agent was actually not your perfect match. We will recommend another agent to you. Do I have to pay any agent commission? As a seller or landlord, yes. As a tenant or buyer, sometimes. Propseller provides full transparency to you ahead of engaging your agent. How does Propseller verify reviews? We take this very seriously, and stress on quality to ensure that what you read and what we use for ranking property agents is reliable and authentic. Reviews get published only after Propseller completes its proprietary multi-step authentication process. We also have a very strict policy when it comes to fake or defamatory reviews: Propseller systematically prosecutes them. It’s the reason we believe 99% of our reviews to be authentic. Is Propseller a Real Estate Agency? Propseller is a technology company that compares property agents from any real estate agency and helps clients like you compare them and appoint the right one(s). We are not an estate agency, we don’t pretend to be one and we don’t replace them. How much commission do I need to pay the agent? If you do need to pay a commission, you will only pay it upon closing a deal. It is in the form of a percentage of the transacted price for sales, and month(s) of rent for rentals. Propseller compares commission rates proposed by agents and brings you the transparency you need, so that you get a competitive commission rate and have no surprises at the end. How does Propseller make money? Only when an agent closes a deal for you, we get a share of the agent’s commission directly from them, for the referral service. From your standpoint, it’s completely neutral.